Anyway.... I don't go in for broccoli so much but got a bunch of it in my vegbox and thought soup would use it up nicely. It's really good, low fat, healthy and has a lovely subtle taste. If you wanted it to have more punch you could add garlic and chili but I wanted to keep it pretty plain first time round. Soak the cashews for an hour or so or overnight - the longer you soak them the smoother they will be. Cook the broccoli until just soft - I boiled it, but you could steam it too. Once the cashews have soaked blend them with the nutritional yeast flakes and stock and oil if you are adding it. Add the cashew mix to the broccoli and blend with a little water. The soup should be quite thick. That's it! This whole cooking with soaked cashews is a revelation, no? 2014 is read women year! this is fine for me as I mainly read women anyway because boy authors are stinky*. I first discovered Michelle Tea when I was in San Francisco. I'd go to the bookstores there and look in the gay section and her books just kept catching my eye. 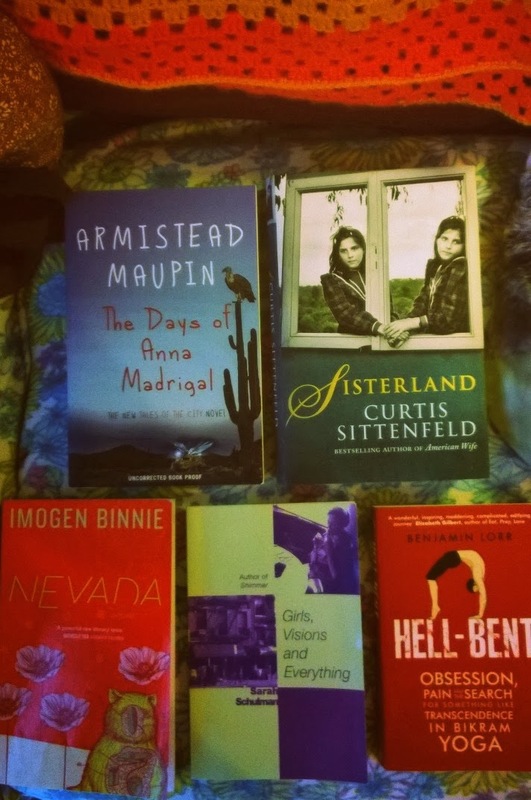 In the end I just had to buy one and went home with 'The Passionate Mistakes and Intricate Corruption of One Girl in America' and I just loved it. Like REALLY LOVED it! I just felt totally connected to it in a kind of finally-someone-understands-me-way... which is a bit teenage, but that's what it was like. 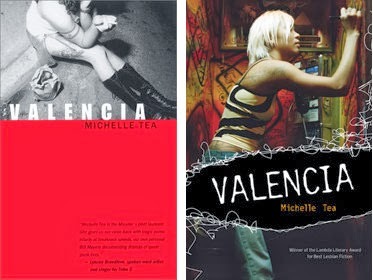 My favourite Tea's are still Passionate Mistakes, but also 'Valencia' is wonderful too. Oh Joyce! what a lady. Joyce is 75 and writes at least two books a year, and many of those books are huge. I am reading one right now ('The Accursed') which is a crazy 669 pages. It's always a nice thought that I still have about a million Joyce books to read. 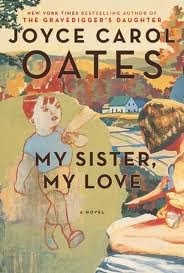 The first Oates book I read was 'Broke Heart Blues' when I was working in a bookstore in Aberystwyth. The manager there had read it and didn't know what to make of it and passed it on to me and I was really captivated by it. Thing is, I also understand the managers feelings, as there is something strange and unsettling about Oates' books... and I kind of understand when people don't like them too, as the language is often quite flowery and over the top, there are always lots of italics and words in inverted commas and there's a kind of underlying darkness to them. 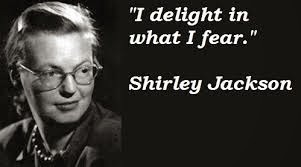 But if you like big juicy books with edge then Joyce is your writer ... my favourites are 'The Falls' and 'My Sister, My Love' but I have read about twelve of them and loved them all. I'd avoided Hoffman for the longest time (even though Practical Magic is one of my favourite films) as I thought she might be a bit trashy (because her books are sometimes sold in supermarkets and I am a snob), but Bert kept saying I should try them, and then one day in a supermarket in Kent I relented and bought 'The Story Sisters' and was absolutely hooked by it - oh gosh! it was a bit dark, a bit magical, a bit fairy tale like and all kinds of wonderful! 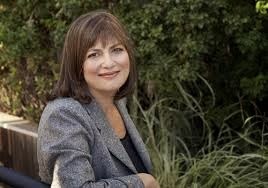 after reading that one I read about ten of her books in two months. I couldn't get enough of them. My favourite is the 'The Ice Queen' , but they are all great. 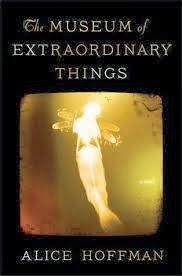 Am excited about her new book too - 'The Museum of Extraordinary Things' which is a novel about a Coney Island boardwalk freak show. Jackson's books are really well written, eerie and a bit creepy. You know how amazon recommends books to you, and sometimes they recommend a book so often that you just think, 'fine, I'll just buy it amazon to shut you up' ? well that's what happened here. They kept suggesting 'Veronica' and then I relented... and am not sure if it was before or after I bought it that I was watching the 'L Word' and Jenny says that Gaitskill is one of her favourite writers which definitely helped matters. 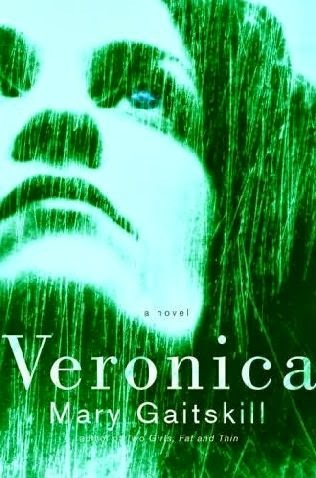 Veronica is great - it's an eighties new york novel, it's raw and wonderful. Gaitskill writes lots of short stories, one of which became the movie 'Secretary' tho, of course, the story is better than the film... (love the film too especially as James Spader is in it). 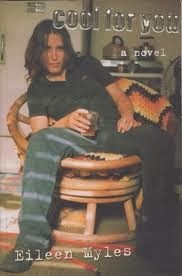 I got to Eileen Myles through Michelle Tea as Tea often cites Myles as an inspiration. Eileen is a poet, but also writes novels (hello 'Cool for you') and really interesting non-fiction too... loved 'The Importance of being Iceland: Travel Essays in Art' which is fascinating and gorgeously written. 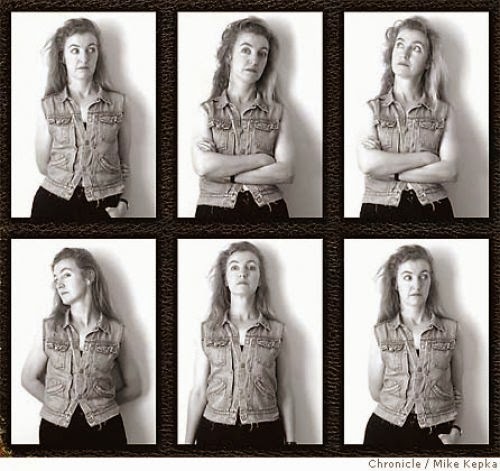 + Mapplethorpe took her portrait, she loves dogs and she's on the extras on one of my 'L word' dvds. 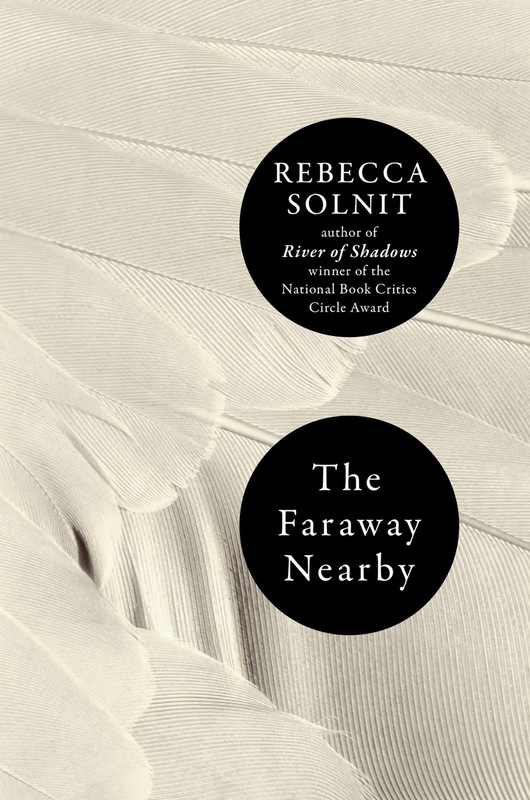 I get excited when there's a new Solnit out, the woman is a genius. She writes non-fiction and manages to make everything interesting by finding the little quirks in everyday life. 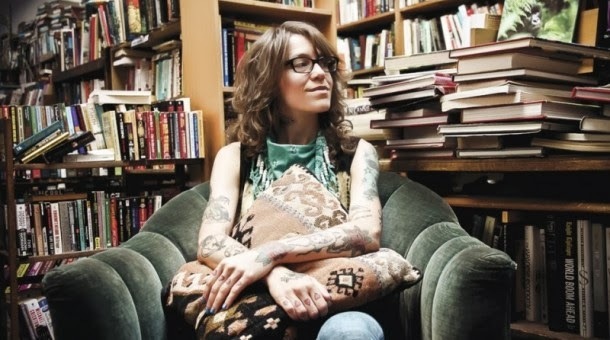 She writes about her beloved San Francsico, walking, art, getting lost and so much more. I loved 'A Paradise Built in Hell: The Extraordinary Communities that Arise in Disaster' that looked at how people pull together during disasters, focusing on events such as the 1906 earthquake in San Francisco and Hurricane Katrina in New Orleans. 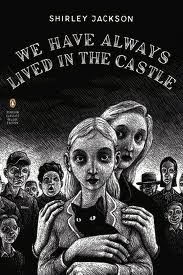 Her most recent book 'The Faraway Nearby' is a little more personal than the others, and she writes about her mothers illness, storytelling, art and some great bits about Mary Shelley writing Frankenstein. 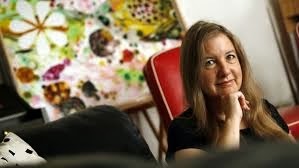 I wish Janet Fitch would write more books, but she's probably busy being awesome. She is most well known for her novel 'White Oleander' which was one of Oprah's reading group choices and was also turned into a film. 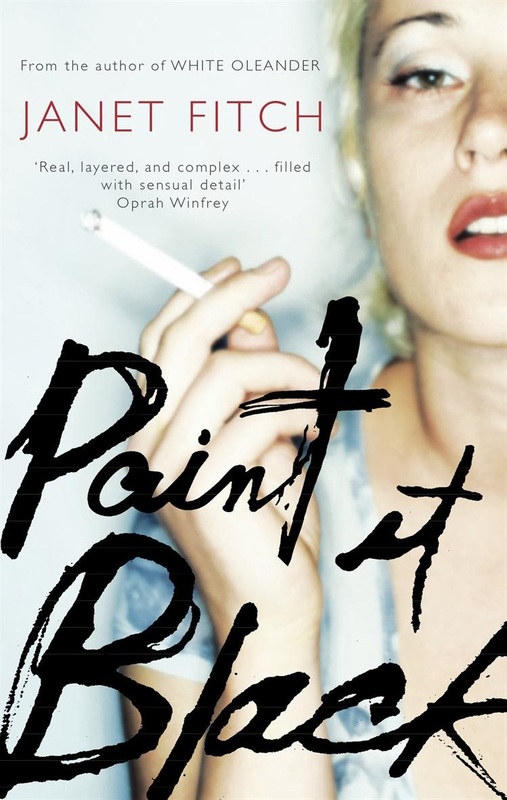 It's a good book, but my favourite is definitely 'Paint it Black' which I like to read over and over again. It's set in 80s LA and is all about the aftermath of a suicide, mainly what sticks in my mind about this book is the feel of it as well as all the mint tea and vodka. 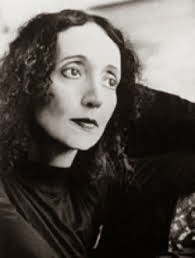 Who are your favourite women writers? I'd love some recommendations! We love going to the movies... but somehow we have stopped going so regularly. It was time to work on some new rules.... I love rules. So, every other Tuesday we have to go to the movies, whatever is showing.... usually we go to chapter because it's near our house and they show the best movies, also we can eat veggie burgers afterwards. Here's what we've seen recently. 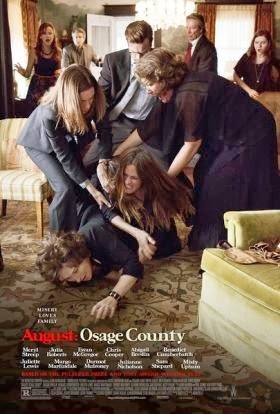 I was really looking forward to this.... as it looked like it was a movie about women helping each other. and julia roberts is in it. 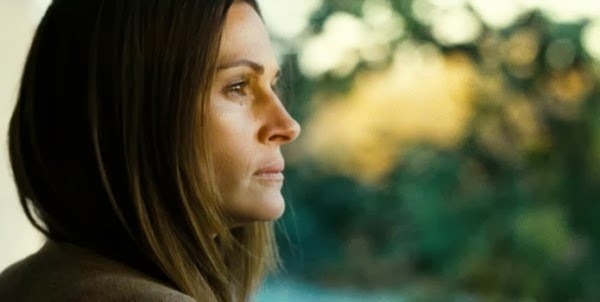 but Julia Roberts is wonderful, I completely adore Julia and she steals the show here. 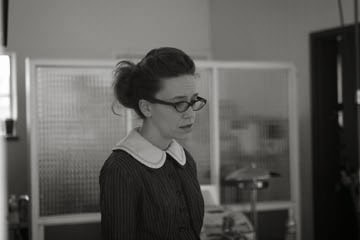 It also has other great people in it - Juliette Lewis, Ewen McGregor, Chris Cooper and the sublime Sam Shepard. 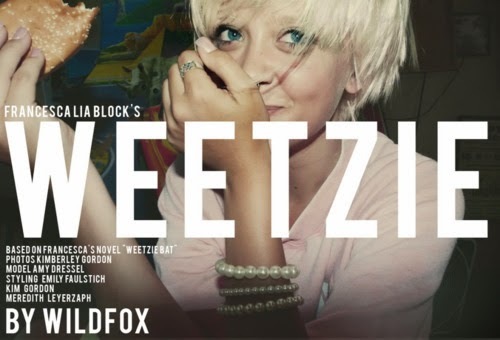 I found it flawed as a movie... but also interesting and it's stayed with me too. I'm giving it 7 out of 10... and Bert is giving it 6 out of 10 and says 'Streep needs a taking down'. 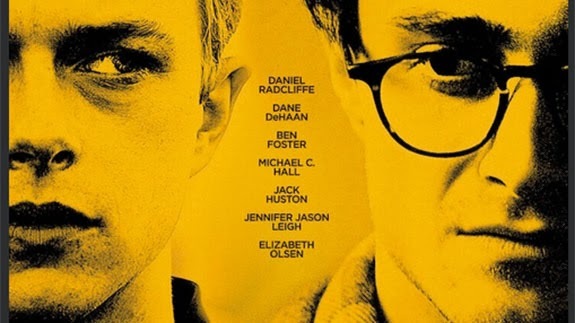 Actually Daniel Radcliffe was fine in this and we both enjoyed it whilst also thinking it was a bit lame. Jack Huston who played Jack Kerouac was handsome though - i'll tell you that for nothing. 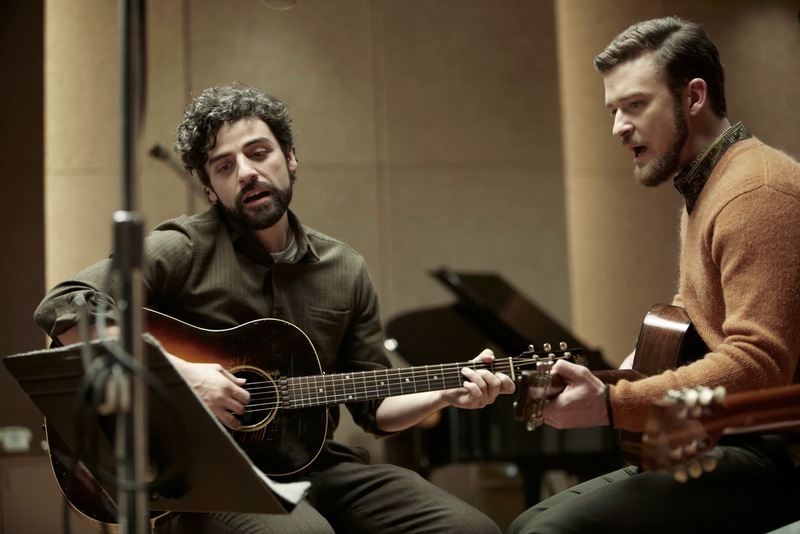 We were both looking forward to this one, Bert loves a 60s Greenwich Village and I was keen to see what Justin Timberlake was going to do with that beard. We both really enjoyed it and cats featured too... 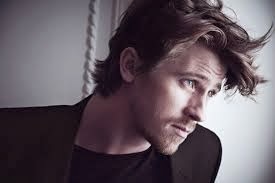 The main character (llewyn) is interesting and not wholly likeable... Garrett Hedlund was also in which I was pretty excited about. 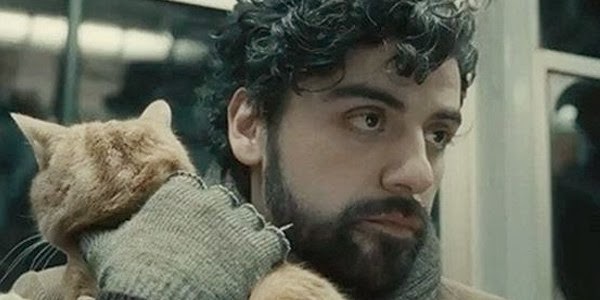 I had issue with them saying that Llewyn was a welsh name... but Bert has told me to let that go. I found the ending a teensy bit unsatisfactory but enjoyed it overall... it's an 8 from me. and on dvd we have also watched Diary of a Wimpy Kid 1 and 2 which we stole from my nieces and are in love with, oh and I also snuck in Pitch Perfect which I enjoyed, but think it's probably best not to analyse that too much. I just finished reading Eleanor and Park by Rainbow Rowell this morning. 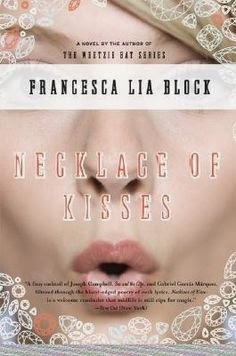 If you like John Green or Maureen Johnson you will love this. 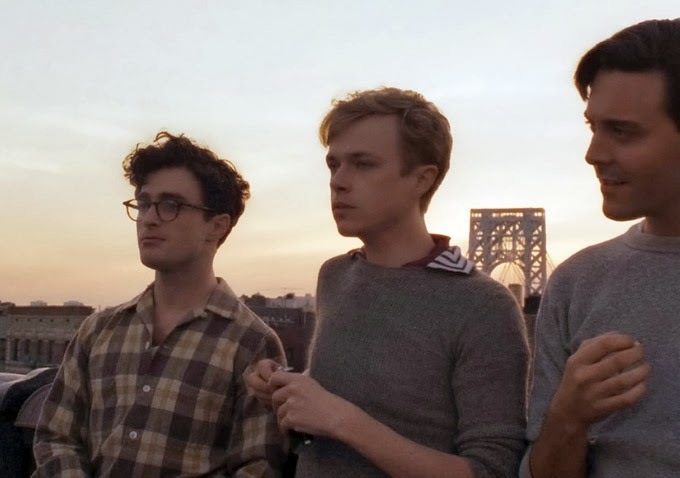 It's about two teenagers (eleanor and park) who fall in love over a school year in 1986, Eleanor is the new girl who gets bullied in school and also has a horrible home life, Park is the guy she sits next to on the bus who reads comics and loves music and doesn't feel like he fits in. It is very touching and sweet and sad. I've been mainly reading, making things, working and snuggling under blankets watching movies. It has been raining here FOREVER, so there isn't that much else to do. there were some other ones I read that I didn't love. The Days of Anna Madrigal by Armistead Maupin was my favourite one out of these, it's the latest/last in the Tales of the City series and it's so wonderful and touching and sweet, but not cheesy and sentimental - it still feels like real life. Nevada by Imogen Binnie was also great - it's a novel about a trans woman in New York City, relationships, books, drugs, travel and a bit of vegan food. hmmm. 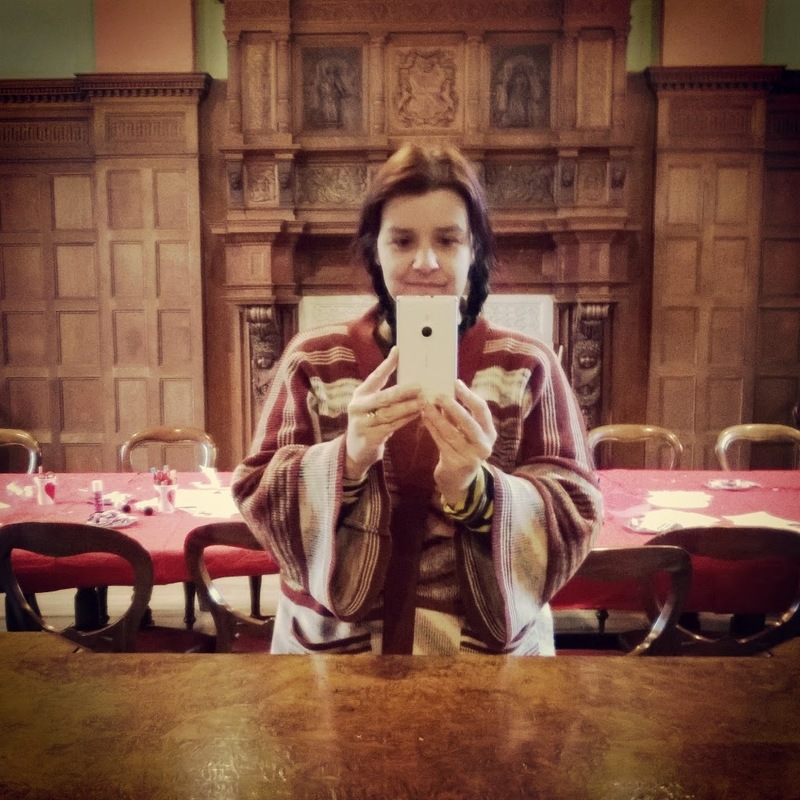 our weekend did not go to plan due to some dodgy chestnuts and a nasty bout of food poisoning. All was not well in the lile-pastore household. Bert even wondered if we had been spiked with vervain.... (too much Vampire Diaries). Sadie was particularly kind to us..
now it's over all I want to eat is super plain food... tonight's dinner was mashed potatoes with baked beans... yesterday was beans on toast.... tomorrow is probably butter pasta.